Last year was a blast. 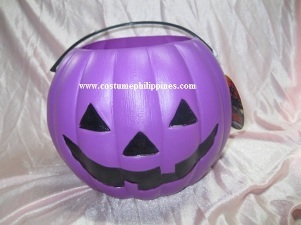 The Creartume Costume Makers Team won 2 slots out of 2 entries to the Star City Philippines Halloween contest 2011. We bagged the two second placers for the 2 categories with which our 2 entries were accepted to compete with other custom costume design makers for kids. I can remember it back a couple of years ago, they were accepting teens and adults which was way more enjoyable for all contestants but this year, 2011 ended up with a blast for our 2 entries as I’ve mentioned. We won second place in the fairytale category and haunted category so we won an overall Php 1,000.00 each for the 2 entries. We’ve got some pictures to share here on our blog but it will come later. For now, I’d like to put up a post with the title saying Halloween Decorations sale because we will be uploading our merchandize on this page soon. The design is yet to come but I can assure you that a more professional website will come out soon for Costumes Philippines. 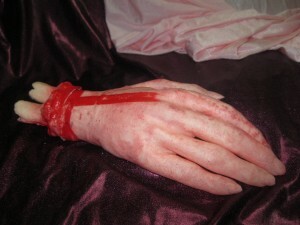 This entry was posted in Accessories, Halloween and tagged decorations, design ideas, paraphernalia, props, stage design, stage murals, venue design. Bookmark the permalink.